My Piet Mondrian-inspired journal cover has been featured in an Etsy Treasury titled Who is Piet Mondrian? 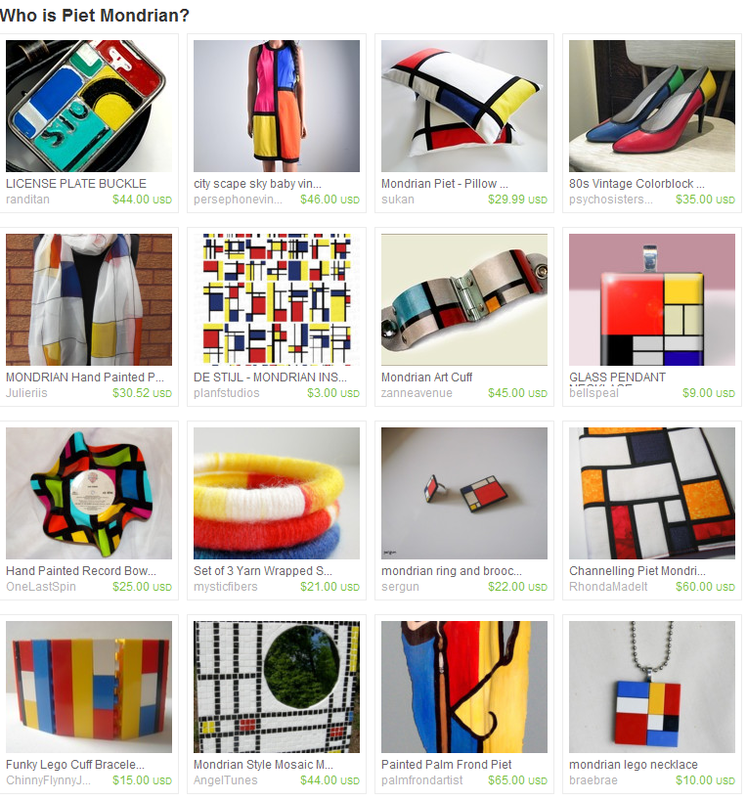 : http://www.etsy.com/treasury/4bdb103f87808eef1e19a3ea/who-is-piet-mondrian [click on the image to see it full size]. 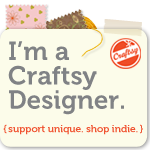 Thanks to Zuzu’s World for adding my journal cover to her Treasury!